Sometimes, when I feel guilty that my children aren’t getting enough attention, I just remind myself that maybe that will make them turn out as cool as Jack White. 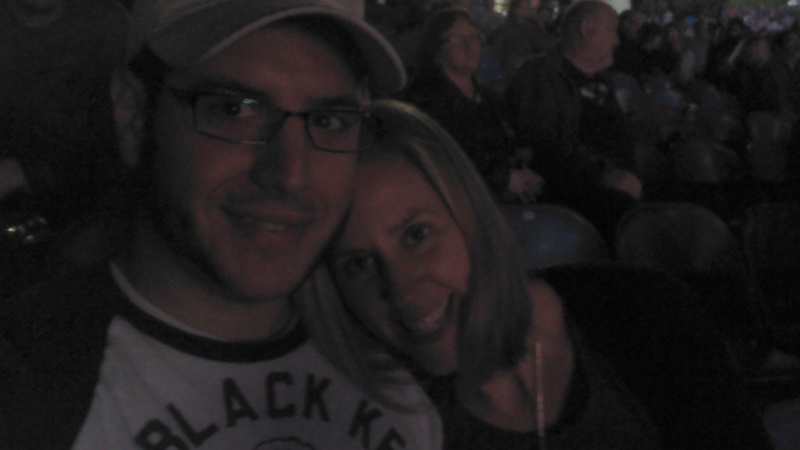 Mr. Okayest and I recently attended an incredible Jack White concert. Best date night ever. I’m still there in my head. Jack White, founder of The White Stripes/ Raconteurs/ The Dead Weather / solo stuff/ Third Man Records, is one of my favorite guitarists. Even if you don’t care for his music, you may have to agree with me someday that he is ground-breaking and influential. (He already ranks on Rolling Stone’s Top 100 Guitarists of all time list, and he’s still in his thirties!) In this digital world, Jack White is into preserving the analog sound. (Did you know he is on the board of Library of Congress’ National Recording Preservation Foundation? Me neither.) He built a plywood/ Coke bottle ELECTRIC guitar in five minutes on the documentary “It Might Get Loud” and then wrote a song in less than ten minutes. I’m no musician, but I love his sound AND I love his minimalist style. He was the youngest of ten kids. Maybe he became such a free-thinker because he didn’t get enough attention. Benign neglect. He muscled his way into things that he liked, and he had free time to be passionate about the things that he liked. There was just… stuff… lying around, begging for him to get all creative on it. Would I let the my kids play with power tools? Would I let them throw out their beds to make room for drums? Would I ignore them enough that they had time to build a Coke bottle guitar? I bet Jack White’s mom didn’t worry about that stuff.